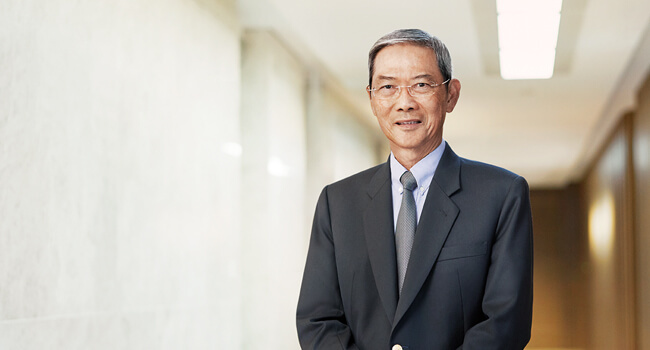 2018 was a transformational year for Keppel, during which we focused not only on executing our existing businesses well, but also on investing in and building new growth engines. The key pieces of Keppel’s transformation have been put in place. We are now focused on executing and delivering on the growth initiatives, the results of which will come through in the next few years. 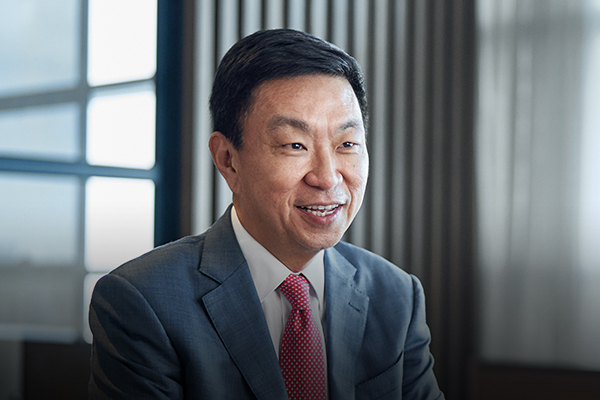 We have undertaken strategic initiatives to stay relevant, unlock new opportunities and drive growth in a fast‑changing landscape. 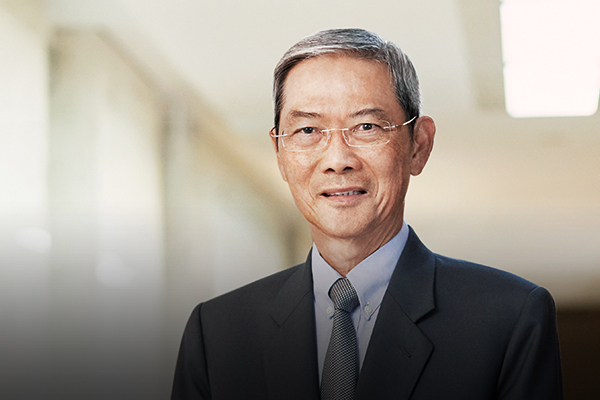 Keppel is committed to delivering value to shareholders, relying on our multi-business strategy and core strengths to deliver earnings growth. Comparable with that of FY 2017. Percentage of employees who indicated that they would “go beyond the norm” to contribute to Keppel’s success. Increased 382% from FY 2017's $196 million#. The highest number of awards won by a single organisation in 2018. Increased by 6.6 percentage points from FY 2017's 1.7%#. Beneficiaries whose lives have been touched by Keppel Volunteers in 2018. Increased 36% from FY 2017’s cash dividend of 22.0 cents per share. Invested in social causes in 2018. # 2017 financial figures have been adjusted following the adoption of Singapore Financial Reporting Standards (International). 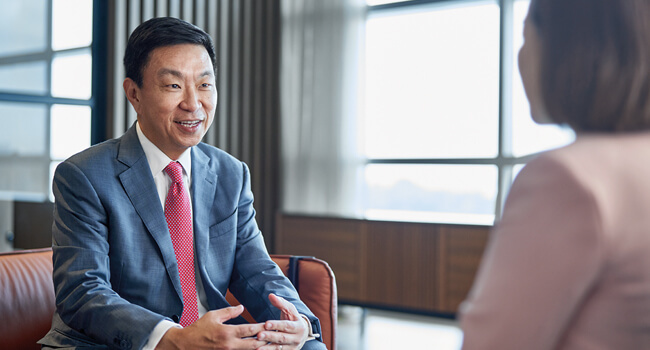 Urbanisation trends present many exciting and interconnected opportunities for Keppel, whether it is providing energy, property, environmental solutions or connectivity. 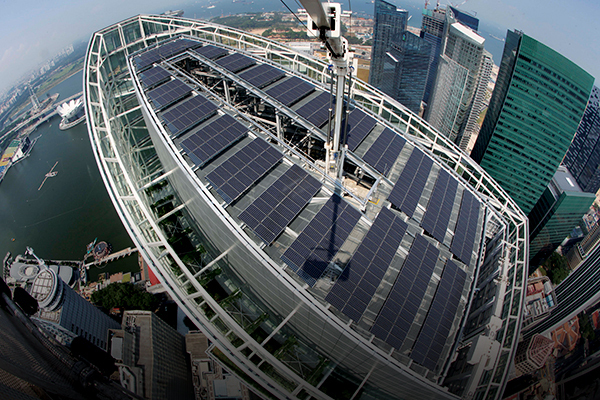 Keppel is a multi-business company providing robust solutions for sustainable urbanisation. We harness the collective strengths of the Group’s key business verticals – Offshore & Marine, Property, Infrastructure and Investments – to meet the world’s growing needs for energy, clean environments, high-quality homes and offices, and connectivity. We are committed to sustainability, and consider environmental, social and governance issues in the determination of our strategy and policies. Our approach to sustainability starts with our goal to run a profitable, safe and responsible business providing the best value proposition to customers, making a difference to the wider community, and contributing to a sustainable future. We integrate sustainability principles in our business strategies and operations, and regard sustainable development both as a corporate responsibility and a source of business opportunities. We are focused on strong corporate governance, prudent risk management and resource efficiency. People are the cornerstone of our businesses. We are committed to grow and nurture our talent pool through training and development to help our people reach their full potential. With safety as one of our core values, we are committed to providing a safe and healthy workplace for all our stakeholders. 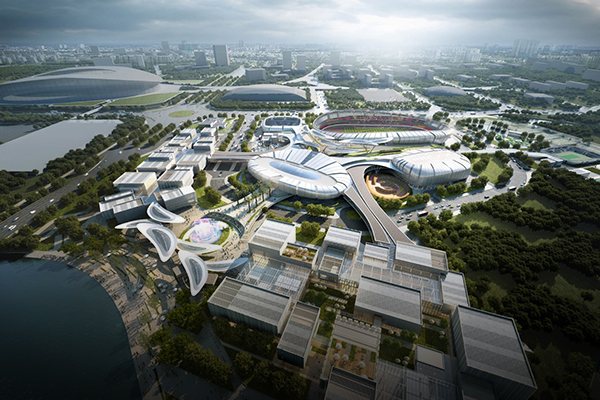 As a global citizen, Keppel believes that as communities thrive, we thrive. We engage and nurture communities wherever we operate, with the goal of shaping a sustainable future together. Our businesses are collaborating with one another to seize opportunities with the common purpose of providing solutions for sustainable urbanisation. Copyright © 2019 Keppel Corporation Limited. All rights reserved.